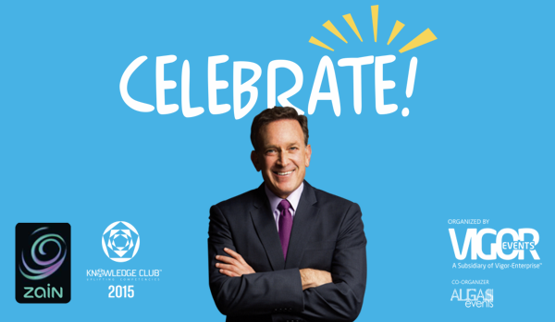 Kuwait: Vigor Event’s Knowledge Club has successfully completed its 3rd instalment in the year 2015; a one of its kind Business Model that has been established to develop the level of knowledge in the state of Kuwait. It consists of a series of enlightening seminars and workshops by world class international speakers and trainers who are leaders in their fields of Expertise. 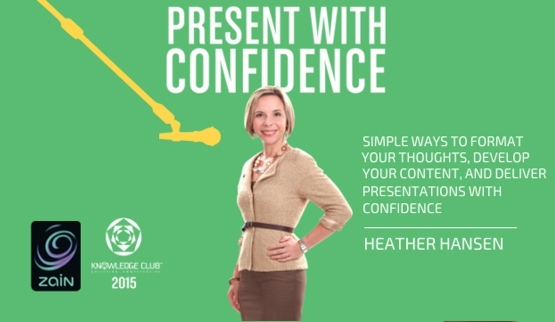 Season 1 of the Knowledge club continued with a 2 day workshop – Present with Confidence – with Speech Specialist Heather Hansen, who provided the necessary People skills needed to Form, Build and Maintain Stronger, Long lasting Relationships. 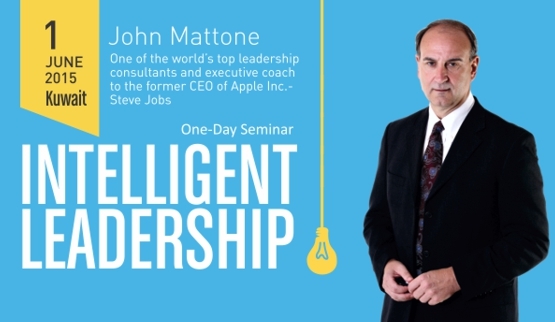 This was followed by the highly anticipated Intelligent Leadership seminar by John Mattone who is ranked one of the world’s top leadership consultants and was also the executive coach to the Late Steve Jobs (Former APPLE CEO) Mattone disclosed game changing insights to create a compelling, winning culture that drives breakthrough results. 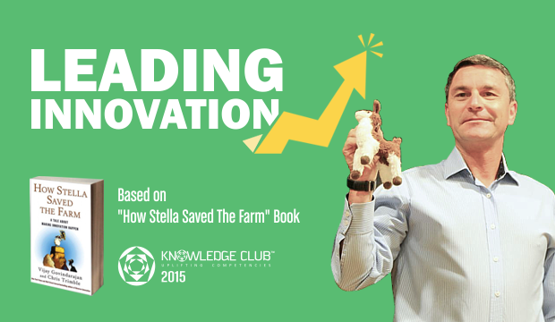 Season 2 kick started with the return of Global Keynote speaker – Paul Rigby – on the topic – Leading Innovation. A highly interactive, informative and enlightening workshop that addressed the critical aspects of how to implement innovation within an organization. Due to the popularity of the topic and increasing public demand, Vigor events held a second workshop to accommodate keen participants. Always promising programs that are at par with Global standards, The Knowledge Club held a one day seminar titled What Got You Here Won’t Get You There with the World’s #1 Leadership Thinker and the author of 34 books on Leadership strategies – Dr. Marshall Goldsmith. This powerful, solution-based seminar was designed to help attendees gain skills, insights, and techniques to pinpoint key factors that hold them back from the ultimate experience of effective leadership and guided them to preemptively fix those behaviors. Reputed Trainer Richard Coles conducted an illuminating 2 day workshop on time management which equipped attendees with Time saving techniques that could be successfully applied at work and in their personal life. 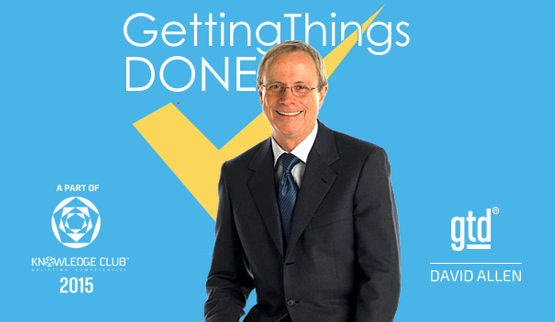 Soon after, Vigor Events brought the World’s Leading Expert on Personal and Organizational Productivity – David Allen- to conduct a one day seminar titled Getting Things Done. 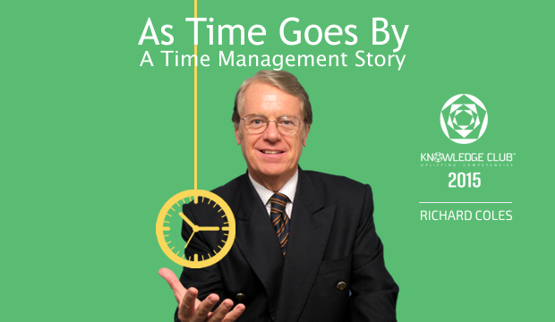 The informative program served as an introduction to the work-life management system – Getting Things Done (GTD®) – Invented by David Allen that has been developed to help organizations bring order to chaos with stress-free productivity. Much more than a set of tips for time management and organization, GTD is the proven path for getting in control and maintaining perspective in one’s life. 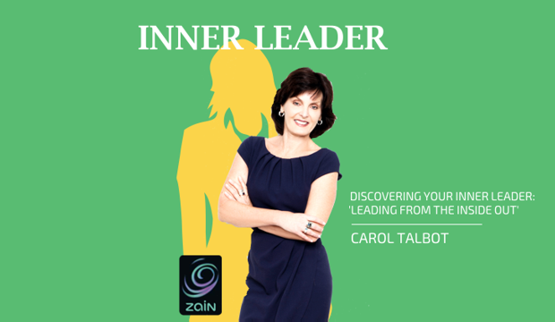 The Knowledge Club Series came to a close with – Inner Leader – a 2 day exhilarating workshop by master trainer Carol Talbot who explained the methods to discovering the inner leader “from the inside out”. Through this unique program attendees learned to think outside the box, create and deliver a vision for themselves and others and become winners. Throughout 2015; Vigor Events’ seminars and workshops have addressed critical issues that re-directed the attention of today’s business leaders and managers. The practical value of the content delivered rested within the case studies presented by leading practitioners who deal with the real business challenges faced by professionals of all fields every day.